Candy cane lighthouse. Illustration of a swirly striped lighthouse illuminating the night. 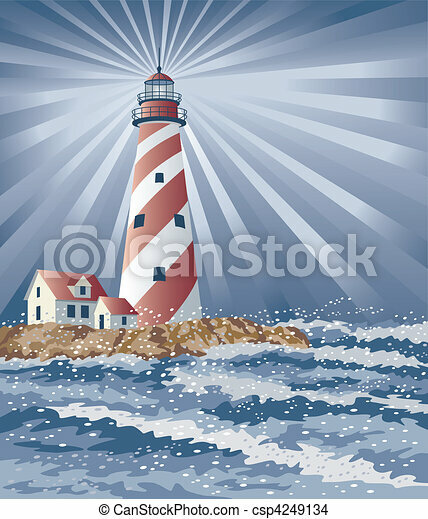 Illustration of a swirly striped lighthouse illuminating the night.